18-year-old, Sunha Zulfiqar, is working towards a qualification to become an infrastructure technician. An apprentice from Peterborough is calling on local people and her fellow colleagues to pursue the career they have always wanted by applying for an apprenticeship. Sunha Zulfiqar is a network engineering apprentice at Amazon in Peterborough. 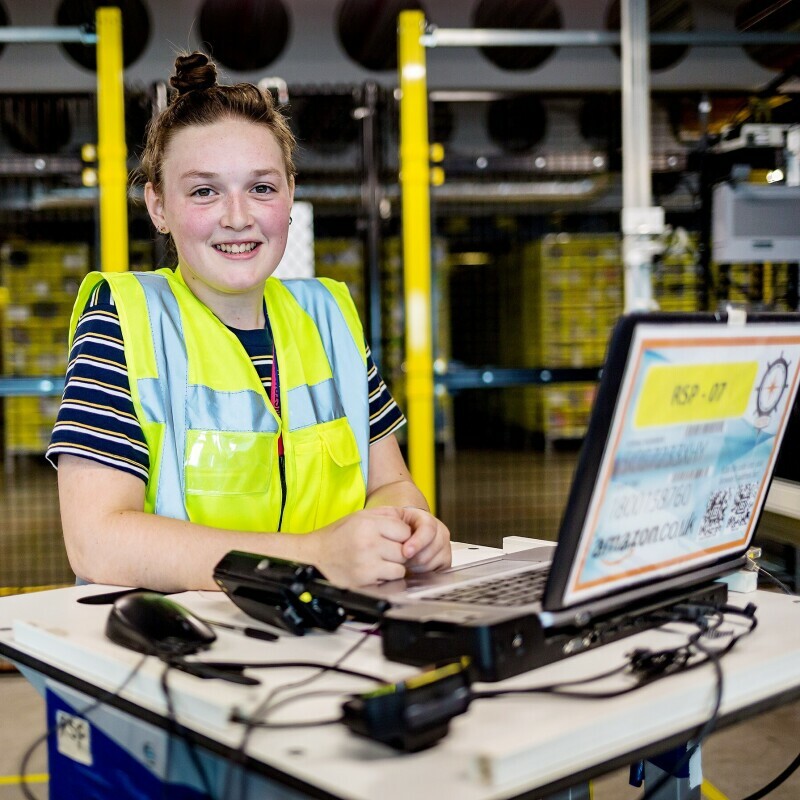 She started her apprenticeship with Amazon in August 2018 and is working towards a qualification to become an infrastructure technician. What Sunha loves most is the opportunity to learn something new every day. "It’s very rewarding, and I feel I have progressed so much in a short space of time. I find my confidence is growing every day and I’m really enjoying it. Amazon is such a diverse company and the fact that there is such a high racial and gender diversity here is so welcoming,” she said. Sunha is one of over 300 apprentices currently working at Amazon in the UK. Amazon has announced it will create a further 1,000 new apprenticeships for new and existing employees in fulfilment centres and development centres across the country. The new apprentices will add to over 27,500 permanent employees currently in the UK, with pay ranging from an entry level starting salary of £9.50/£10.50 an hour, up to £30,000 a year. Nine different programmes are on offer across the country to people of all levels, ranging from IT, safety and HR through to software engineering, robotics, leadership and technology. 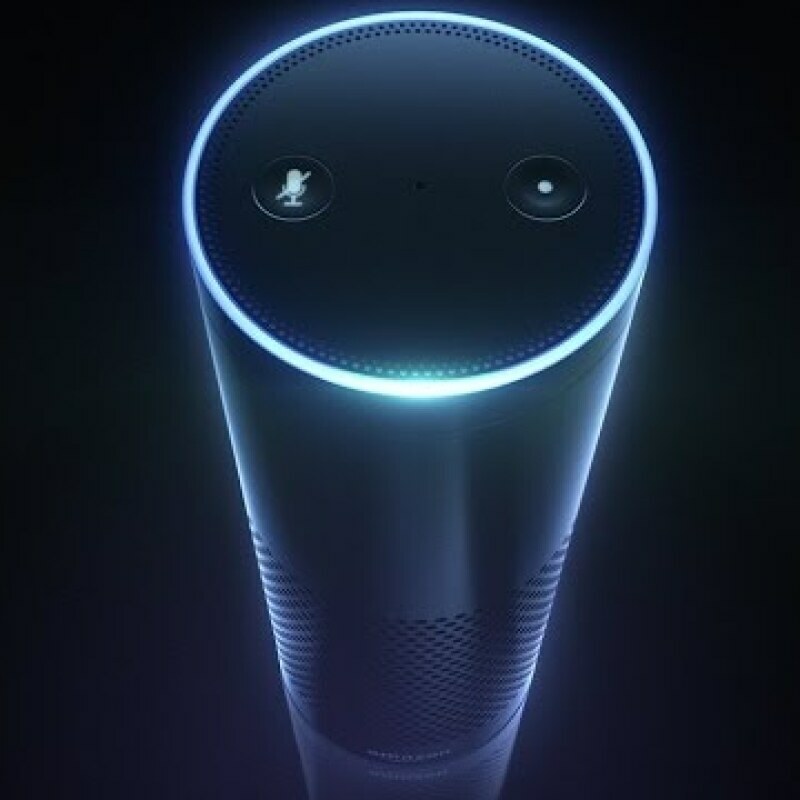 Two-in-every-ten new apprenticeships will be offered exclusively to Amazon’s existing workforce, providing a route from working on the shop floor through to working on cutting-edge software development, robotics technology and senior leadership roles in the business. In addition to being fully-funded, apprentices also receive industry-leading benefits including competitive pay, employee discounts, private medical insurance and company pension plan. 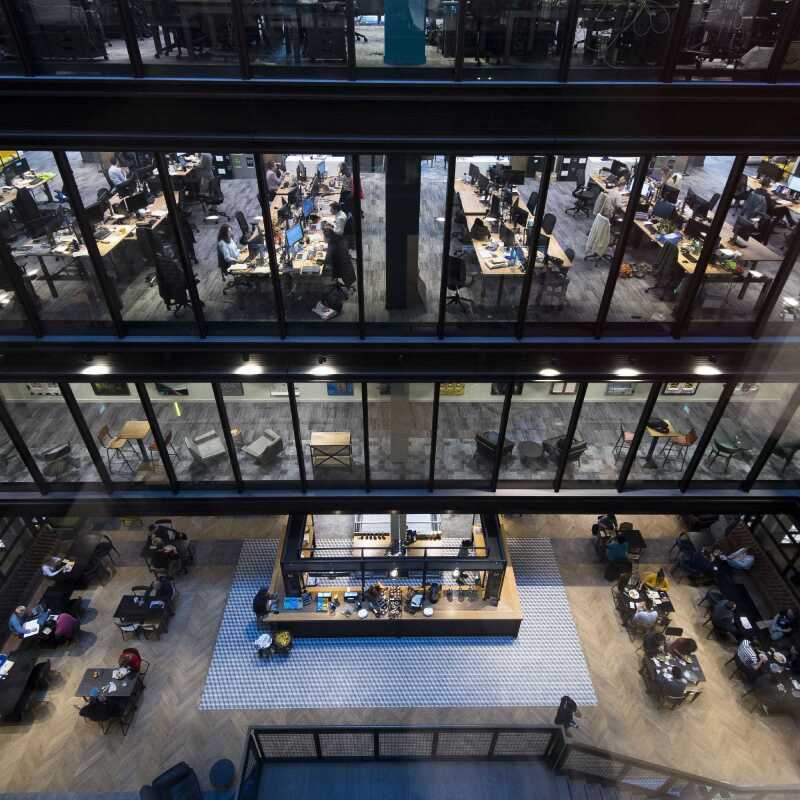 Thanks to employees making Amazon a great place to work, we’re pleased to hear we've taken first place in the 2019 Linkedin Top Companies list in the UK. Amazon warehouse tours are available at 8 locations in England and Scotland. After their son Diamo passed away, Samiya and Naveed Parvez turned their grief into a force for change. 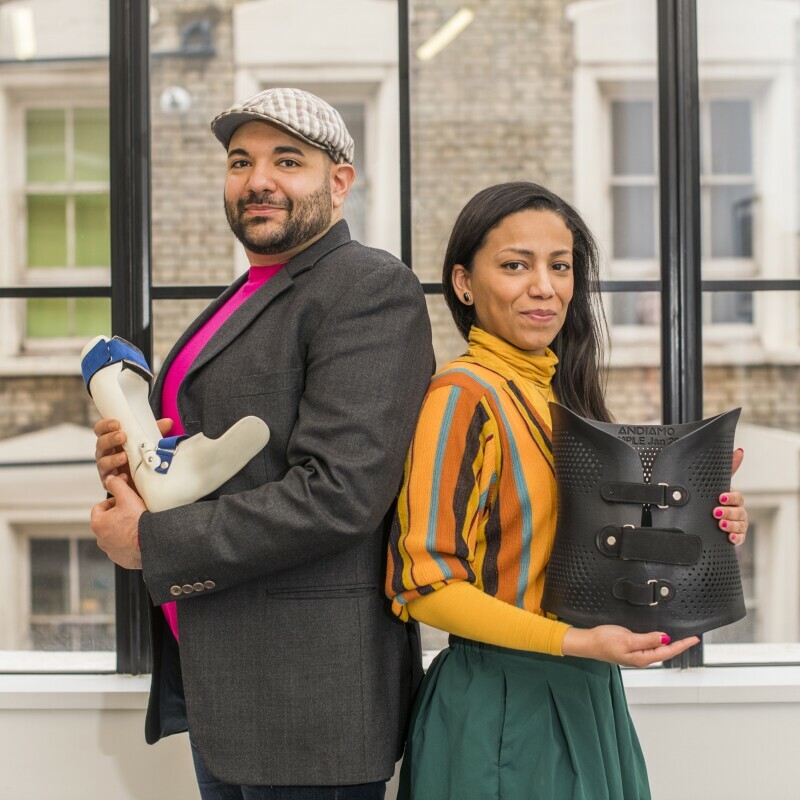 Today, London-based tech startup Andiamo is revolutionizing the approach to healthcare devices for disabled children. How much does Amazon love dogs? Just ask one of the 6,000 pups that “work” here. When it comes to company culture, Amazon is barking up the right tree. Amazon has invested more than £9.3 billion in its UK Operations since 2010 and has a dedicated and enthusiastic workforce who play a crucial role in delivering a first rate level of service for our customers. Laundrapp, a dry cleaning business in London, uses Alexa to innovate in a 150-year-old industry.